Hello, I have 2 Leap Motion, I connect only one at time. I use one for VR, is already fixed on my headset. For the other device, I want make my screen touchless. I have found a Touchless for Windows, but not work, notice me about legacy version use. The app a missing device but is connect (and can use it with other apps). You have a alternative or a fix ? Thank you in advance. 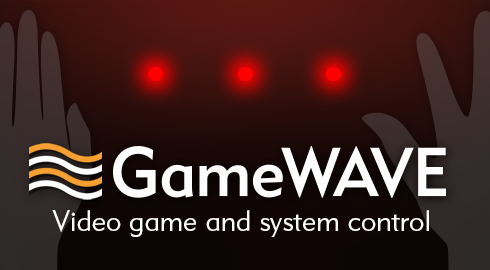 GameWAVE makes it possible to completely video games and your operating system with your Leap Motion Controller. You'll finally feel like stepping into a science-fiction movie. I have back to software version 3.2.1, It's working but I not have SteamVR support anymore. I need to go back to 4.0 for this reason. After no good solution, I have begin to build my own Leap Motion application for touch less. Now is work good, I control the mouse. Is build in Java and work very well with the websocket support.